Three roof peaks stacked on top of each other. When you move into a beautiful new home, you’re probably not thinking about the inevitability of having to replace your roof. But as time goes by and the home around you ages, you might notice a couple things that are key to realizing whether it may be time to replace your roof. Read on to figure out what those red flags might be. If you currently have asphalt shingle roofs, you should be cautious if your roof is between 20-30 years old. However, if your roof is pushing 40, then you might want to bring in a roofing contractor in order to evaluate your roof and help you figure out whether it’s time to replace it. Also, if you look around your neighborhood and start noticing that the people around you are replacing their roof, then it’s probably time for you to do the same. If you noticed cracked shingles around the various parts of your roof, then that might be a hint that there’s something deeply wrong. Don’t neglect this problem, because cracked shingles increase your home’s vulnerability to water damage and mold growth from rain. Whether your shingles are curling upwards, cupping, or coming up around the middle, clawing, you definitely need to take a deeper look at them. Curling shingles are signs that your roof is giving in to the effects of weathering. If you don’t take care of the problem now, it might develop into leak. If you are replacing your shingles more often than you should, then it might be time to replace your whole roof. Also, if you’re concerned about your home’s aesthetics, you’re probably not be going to find new shingles with the same color as your old shingles due to factors like aging and weathering. 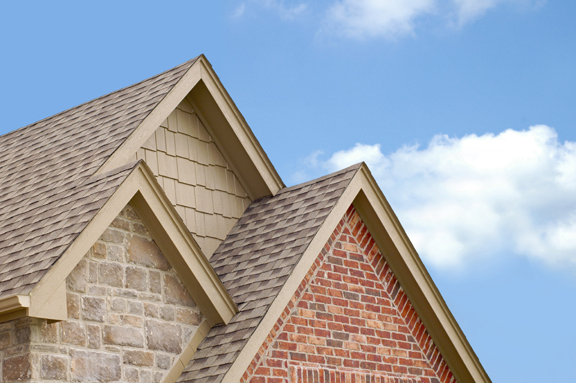 You can also check out this blog post on best shingle choices to consider for your home. A moss-covered roof is nothing but an aesthetic nuisance. But, if you’re interested in upping your curb appeal, you might want to change up your roof in order to incorporate algae-resistant shingles. On the other hand, if you want to get rid of this problem yourself, try treating the area with one part water and one part bleach or, think about installing zinc strips. This is a problem that requires your immediate attention. It’s a red-flag for a possible structural problem that might be affecting the whole house. As the issue progresses, you might have to do more than just replace the roof. 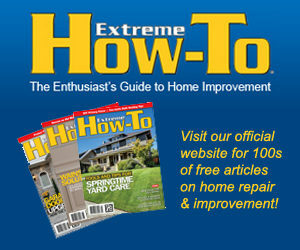 If your roof was installed at least ten years ago, then granules are a definite red flag. They’re responsible for deflecting UV rays from your shingles. Once, your shingles are vulnerable to the sun, they will start to decay. If you can see sunlight, then other things like water and debris can get in as well. Be sure to inspect the area for water stains, since you might be dealing with a leak in your near future. This can lead to more serious problems like structural damage and mold growth. If you notice any of these red-flags around your home, then you should contact a local roofing contractor in order to figure out your next step. Neglecting these steps will only bring more costly and more frustrating problems to deal with in the future.